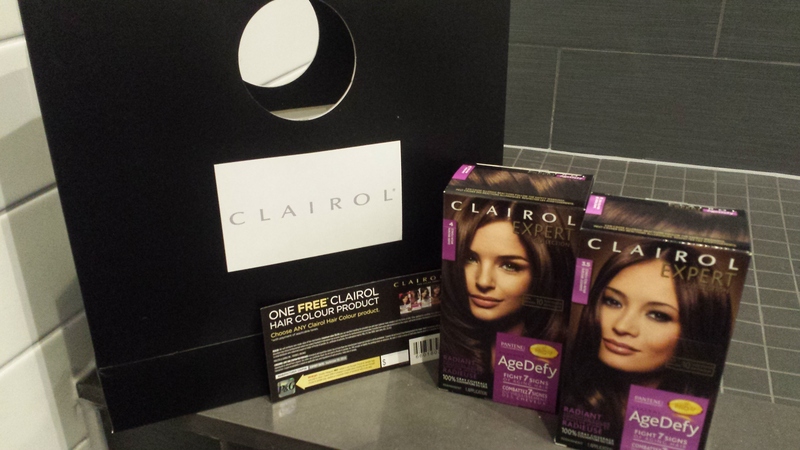 Last week I; along with Christine and Stephanie, went to Hair on the Avenue in Toronto to take part in the launch of the Clairol #AgeDefy. 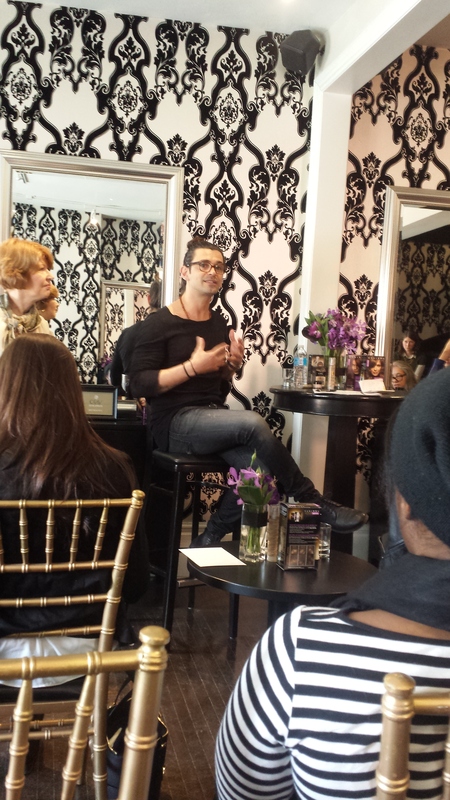 We attended two sessions on the the 7 signs of aging in the areas of hair and skin. Led by a panel of experts, we learned about the psychology of beauty and aging with Clinical Psychologist and Clairol Aging Expert Dr. Vivian Diller. 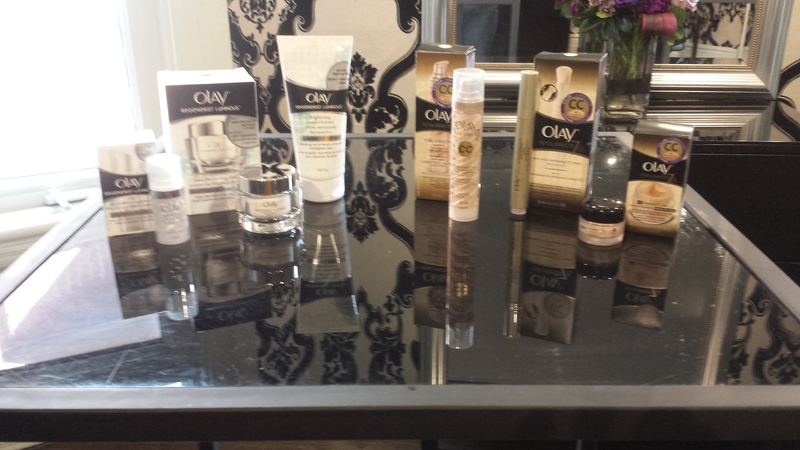 Clairol colour consultant Luis Pacheco introduced us to the new Clairol Expert Age Defy collection, as well some of the new launches from Olay. Statistics show that the colour of your hair, colour of your eyes, and your height is what is remembered within the first 7 seconds of meeting someone. Oh my goodness; whoever meets me will think I’m definitely aging … I’ve got quite a bit of white hair showing and my face is also revealing. The important thing to do is not to fixate on how age is affecting me; instead, I should redefine what beauty means to me. I’m going to have to create a good balance of what I am proud of and just look after myself. Instead of panic, I should learn more about the woman I’ve become. In other words: my looks do not define me but they do help to make me feel good about myself. There are ways to “Turn Back the Clock and Take 10 Years Off”. Grey hair; for many, represents the loss of fertility and/or youthfulness. An economical way to hold onto it is by colouring your hair. Why do we get grey hair? As your hair loses protein and goes weaker, it creates an extra layer of cuticle to protect it … that’s what causes the coarser, and more difficult texture. 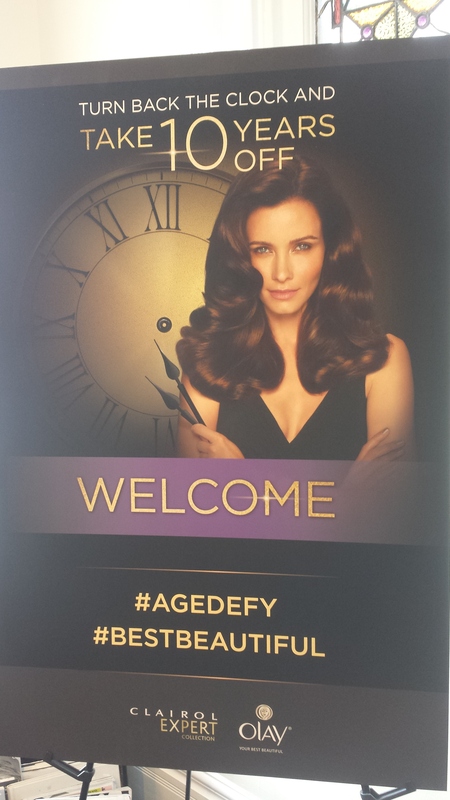 AgeDefy has a pre-soften treatment that addresses this and gives your hair more lustre from mid-shaft to the ends. Your hair becomes more shinier and healthier looking. After the pre-soften treatment, you apply the Colour Creme and then the Activity Creme, and ends with the Colour Seal. 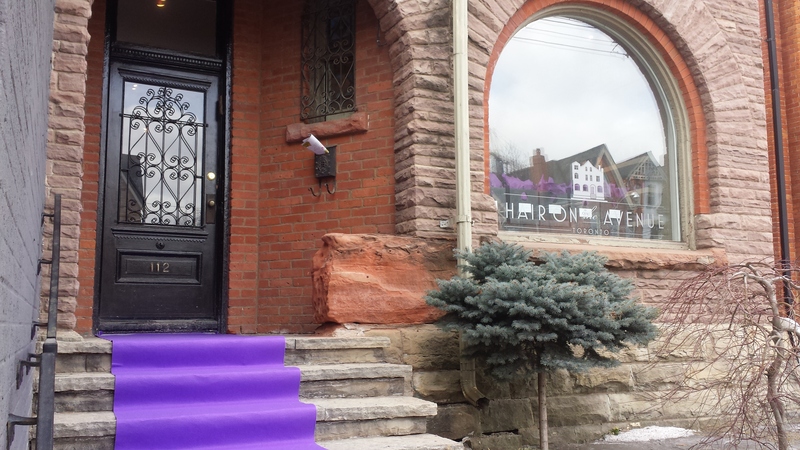 This final step, the Colour Seal, is a conditioner for longevity. Aside from hair, we should also care for our skin; after all, how your skin looks really does matter. 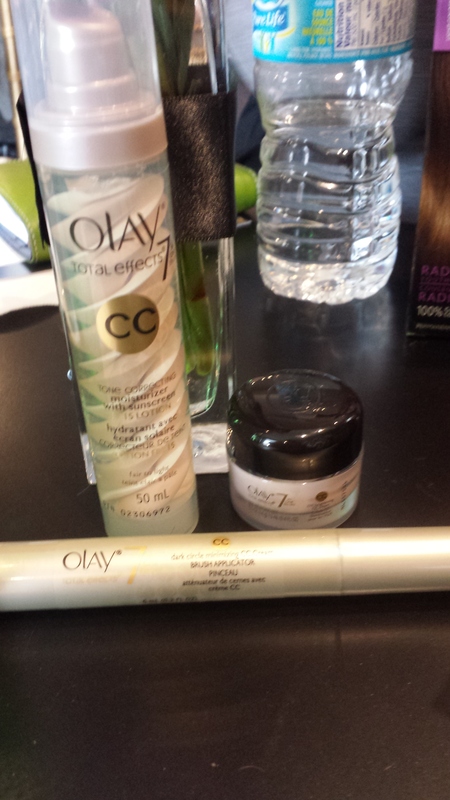 Total Effects combats those 7 signs of aging … instant coverage and treatment is what I’m looking for and Olay Total Effects has come up with two letters I’m beginning to really love: CC. These products; along with a healthy diet, proper sleep, and good genes can really help make a difference … as you age, it produces less collagen so you really do need to protect your skin even more! 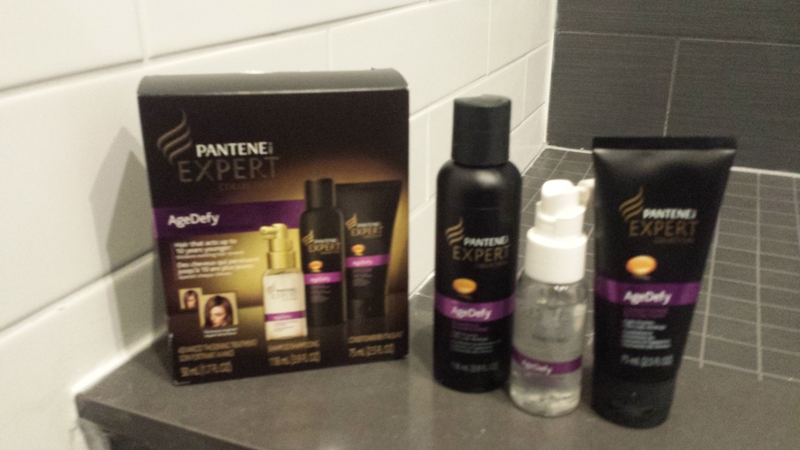 AgeDefy has even partnered with Pantene to offer you the Pantene Expert Collection. 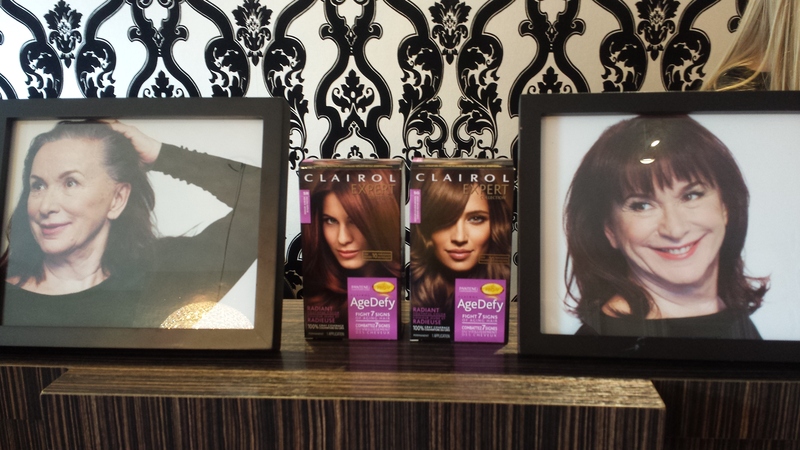 This collection help you to address the changes that is happening with your hair as you age. It may seem like your hair is getting thinner because it’s falling out, but hair loss is not the only cause of thin-looking hair. Hair achieves its peak kiameter around age 40 and then starts to grow out finer as time passes. This finer hair contributes to making your hair look and feel thinner. There’s a solution. With treatment, you’ll find your hair is more supple, easier to manage, less limp, and there will be less hair in your brush due to breakage. 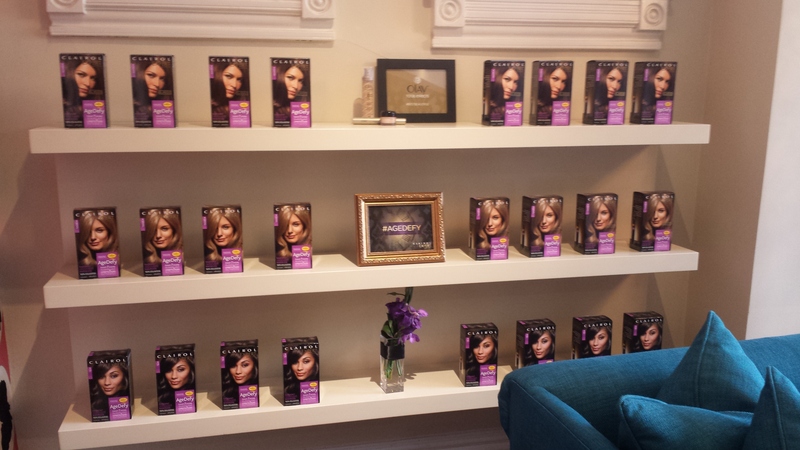 I really learned a lot at this product launch and look forward to showing you the changes I experience. I should check out a CC cream. The BB creams don’t cover as much as I would like. Can you please ler me know the age defying color used on the model on the clairolcolor # agedDefy launch# best beautiful #PGMom.